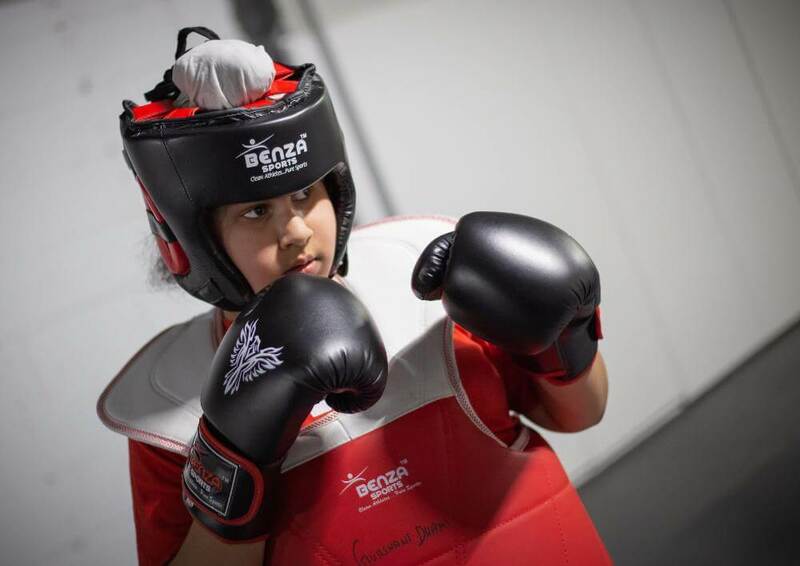 Our M1 Team is committed to providing a proactive, safe, clean and friendly environment for our members to achieve their personal goals in self-defense, combative sports and physical fitness. We seek to enhance the quality of life in our community through our diverse and affordable fitness programs.run by our elite trainers. 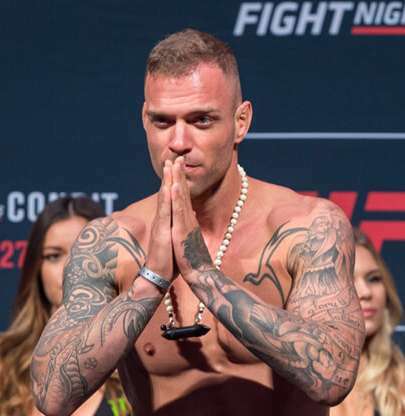 M1 Thai Boxing.MMA is a Mixed Martial Arts Gym, featuring programs of Self Defense, Fitness and Fighting. 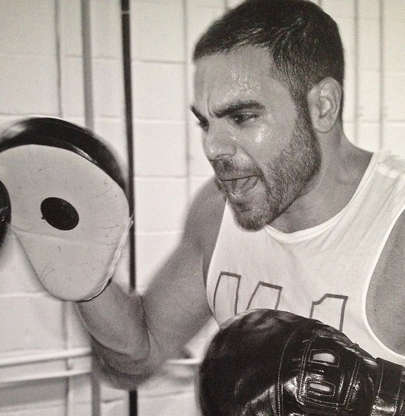 Since 2006, Alex Ricci and Dennis Carelli have provided top-level Muay Thai instruction to people of all skills levels and offer inspirational fitness classes to elevate health and wellness for adults and for youth. 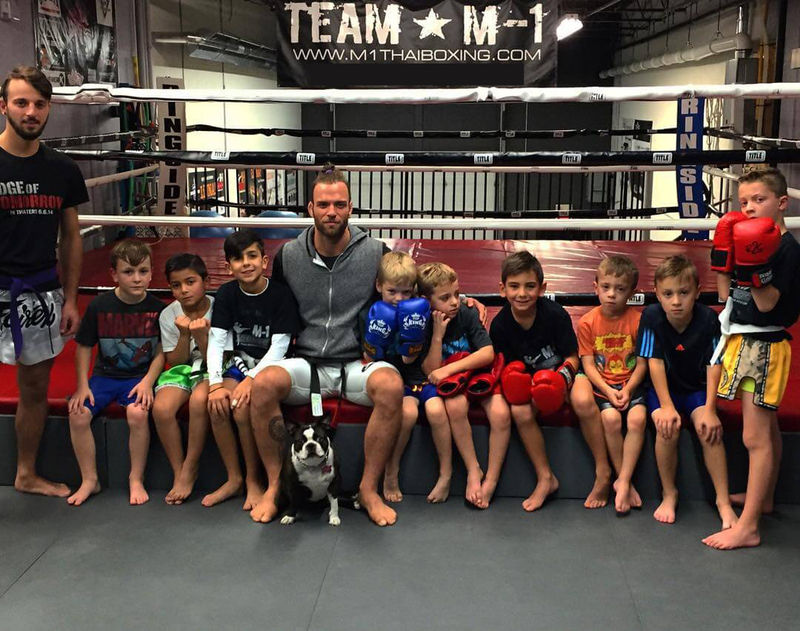 M1 trainers are second to none, with over 22 years of experience, specializing in Muay Thai, Boxing, MMA, Kettlebell Classes, Dryland Training and Personal Training for men and women, as well as Kids Muay Thai and MMA. 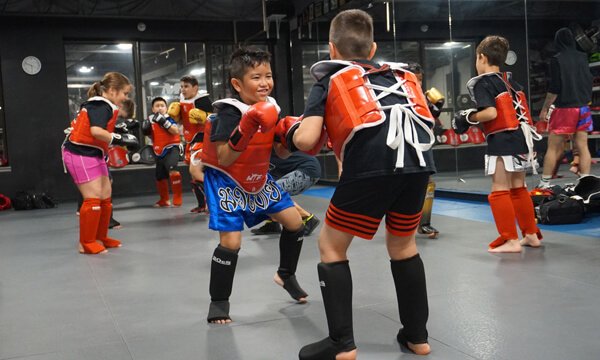 M1 Thai Boxing.MMA offers a compelling group training experience for its members, with High-Intensity Interval Training (HIIT), Circuit Training, and Resistance Based Functional Training. The combination of these training concepts, will give you a workout experience, like no other. These combinations of training, have proven to be the most effective workout method for burning fat and building lean muscle. Our workouts keep our members challenged at all times, while having great fun. You will test your strength and test your willpower. You will get leaner, faster and more agile. Our workouts are team based and are intense. Its 60 minutes of high intensity interval circuits, that will test your strength, core stability and cardiovascular endurance. The functional training, which is resistance training, will help you burn calories, long after your workout is done. You will put your cardiovascular and strength to the ultimate test. After your workout you will walk out with improved energy levels, higher metabolism and greater endurance. It’s hard work and great fun, as you learn your true limitations. M1 Thai Boxing.MMA is more than just a place to enhance your physical fitness or develop skills in Martial Arts.When you join our team, you automatically become a member of not only the gym, but of the family and community that is the foundation of the gym’s friendly, family oriented atmosphere. At our facility, you will find a community that is receptive to any and all skill levels and physical fitness levels. Our members embrace each other as they train together to achieve their personal goals, with the guidance of our professional trainers. 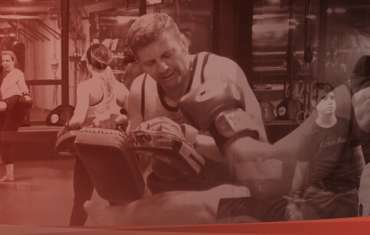 Whether you are looking to get into the best shape of your life, learn self-defense or are interested in competing, our elite team of professional trainers will help you achieve your personal goals. 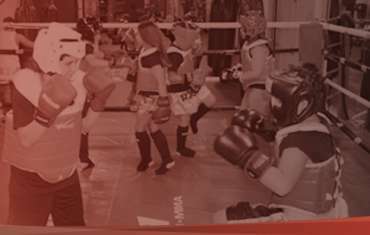 Our vision established one of York Region’s most respected Martial Arts and fitness solutions: the M1 Thai Boxing System. Drop by, take a tour of our facility, and get a free intro class! 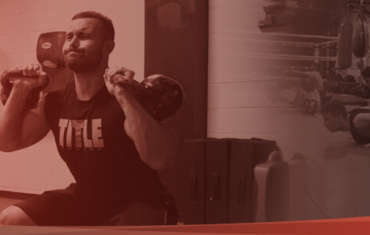 Personal training and Dryland private group sessions are also available.